Colorful and designed for smaller hands, this youth basketball is great for school programs, camp games, or just for practicing on the court. 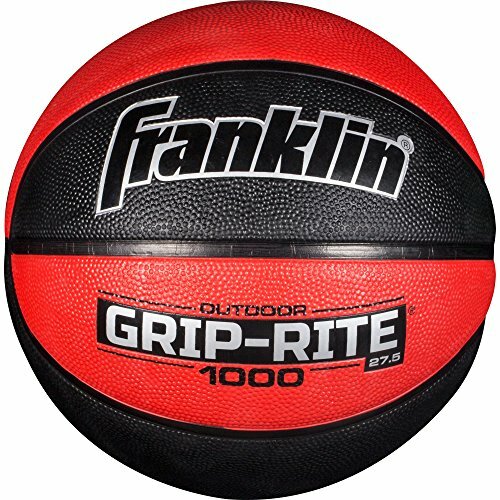 Made with premium-grade rubber and yarn winding, this junior-size basketball encourages improved grip and maneuverability, ensuring lasting durability and value. This Franklin basketball for kids makes the perfect first basketball for an aspiring young player, and its standout colors are sure to make a great impression. 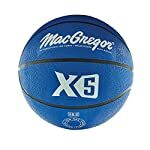 Whether you’ve got a hoop in the basement or you want a reliable youth basketball for the court, this youth basketball goes indoors and outdoors with ease while still maintaining its bounce and grip-ability Available in sizes 27.5” (recommended for ages 5-8), 28.5” (recommended for ages 9-12), and 29.5” (recommended for ages 13 and up) see why the Franklin basketball is one of the top-selling kids’ basketballs. 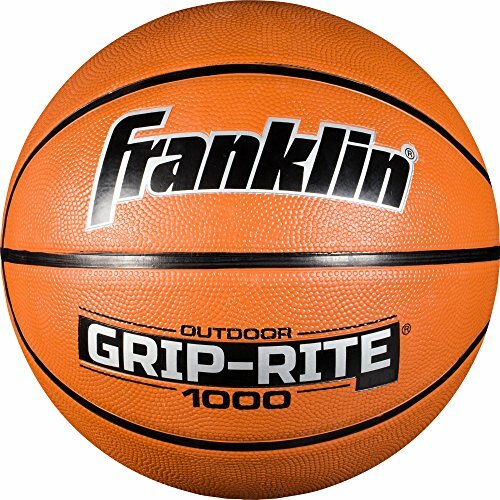 It holds air impressively well, even when constantly used both on and off the court. Order yours today!